Imagine painting a portrait with layer after layer of color and detail. Imagine learning so well how to sketch and bring emotion into your work that your art just gets richer and draws others in. Imagine an online course that guides you to your next level as an artist. 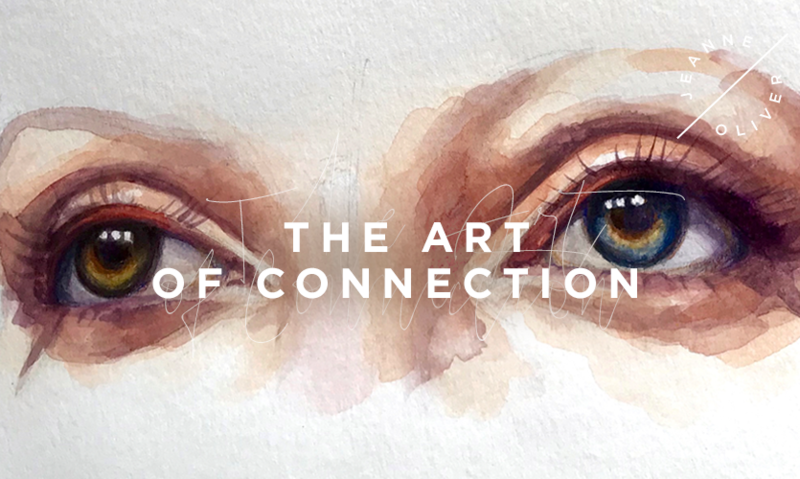 The Art of Connection | Painting an Expressive Portrait with Lauren Rudolph is live tomorrow, April 16th! Registration is $52 and will be Instant Access at 6am MST. The course is 3+ Hours of Content. Come and read all about it. In this course I will guide you through a process of reflection. Rather than just diving in to the paint, we will be creating space for connection. Art is a language but it can only speak when the artists feels and expresses from that place. There is an essence within a subject, often a story that rises from beneath the surface. We will be exploring this space. Once we have made space for connection, our path takes us to technique. Though technique and learning various tools used to create the illusion, we can speak for our heart. The art of connection is about making the connection on many different levels. 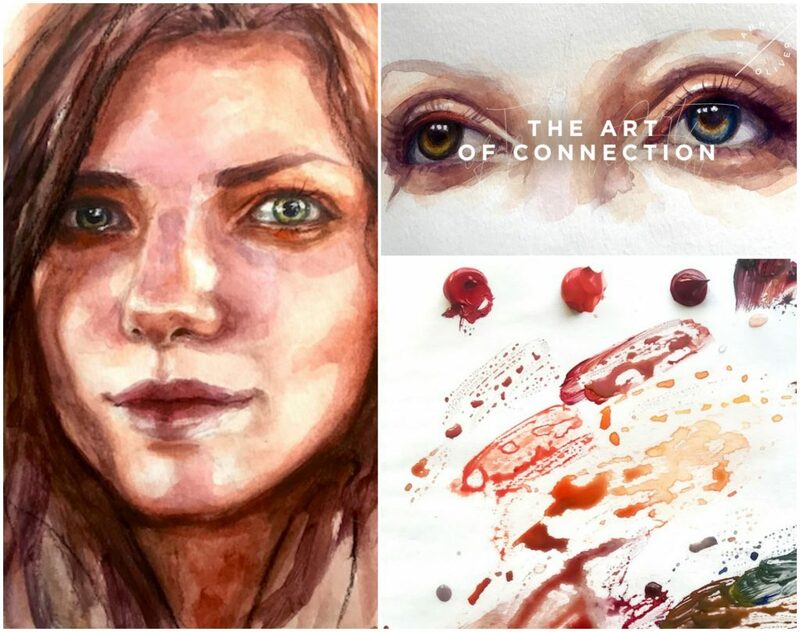 Connecting to the story, the feeling, the patterns that make up the face and the shapes that bring the image together and of course the color that bring it all to life. I will be taking you on a step by step journey as we sketch and paint a portrait. We will be stepping into my process and I will be your guide. My desire for you however is to take what you learn and bring whatever you need into your art. To evolve is one of my deepest desires and I wish the same for you.